Here at Cameron Grain we strive for excellence in our Fertilizer Programs. Yield starts in the soil and so do we with in house soil sampling. We then take those soil sampling results and use them to make accurate and affordable fertilizer recomendations, either for your own use or for us to apply. Another key aspect of our program is Nitrogen applied in the form of Anhydrous Ammonia. We have 9 toolbars ranging from 11 to 18 knife bars and everything in between. 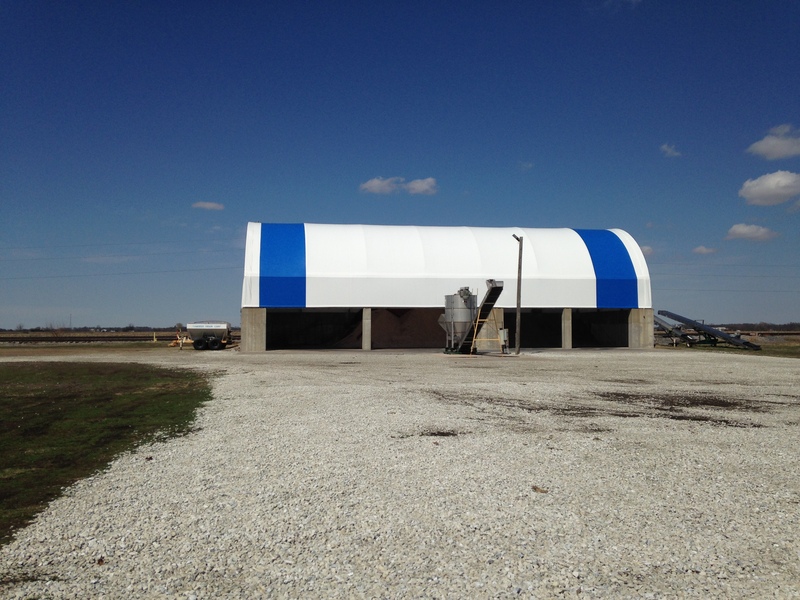 We also have a variety of Anhydrous tanks to meet your Nitrogen application needs. Feel free to call the office for any questions of our fertilizer services.